February 21, 1965. Controversial civil rights leader Malcolm X is gunned down during a speech in Manhattan. Few were shocked by the news of Malcolm X's death. Since 1952 the former member of the Nation of Islam had supported the Nation's philosophy of violence as the method to achieve justice for blacks in the United States. But in March 1964, after a major shift in his philosophy, Malcolm changed his message. He no longer agreed with the Nation of Islam and feuded with its leaders. 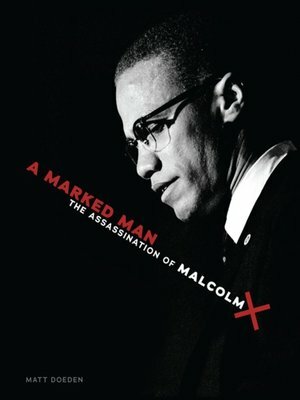 In this chronicle of an assassination, find out the answers to the questions about who assassinated Malcolm and learn more about the impact of Malcolm X's life, and his death, on civil rights in the United States.